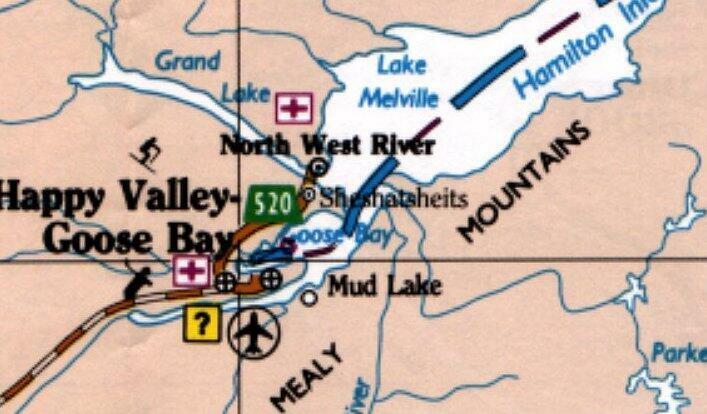 - (1998) Goose Bay Labrador is mainly accessed by air but is also accessible by road. Goose Bay is located in Labrador. Distances from major centers are as follows: From Montreal by air 1,304 km, by road 1,838 km. From Halifax by air 970 km, by road 1,937 km. From Vancouver by air 4,996 km, by road 6,308 km. From Voisey's Bay by Air 356 km. The airfield is equipped with two major runways, one is 3,367 meters (11,046 feet) and the other is 2,950 meters (9,580 feet) in length. As a major international airport, it has all of navigational aids which are accompanied by the most technologically sophisticated air traffic control system in the world. 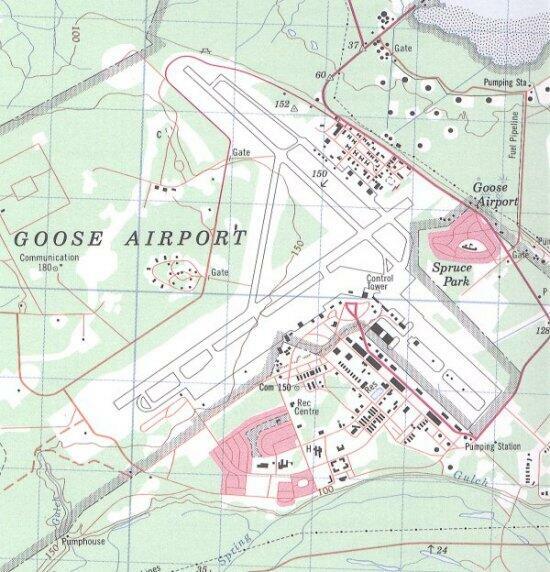 The Department of National Defence as the management entity for the airfield has the airport open 24 hours a day providing weather and emergency response services. 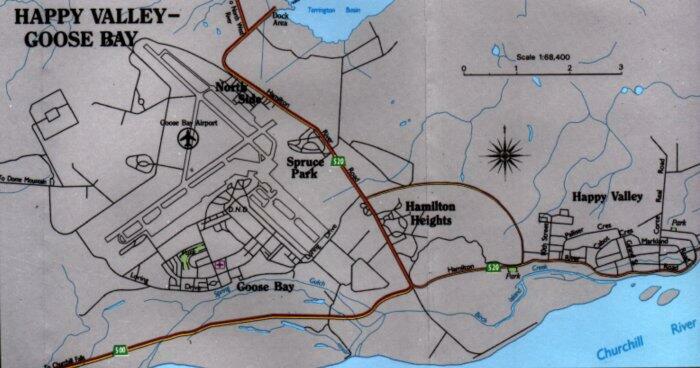 The radar station was constructed on a hill (Mount Dome) six miles northwest of the airport at Goose Bay. 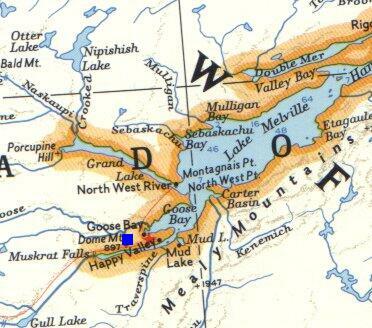 Map 1 is courtesy Labrador Tourism. Used with permission. Map 3 is courtesy Department of Tourism, Culture & Recreation. Used with permission. Map 4 is courtesy Department of Tourism, Culture & Recreation. Used with permission. Map 5 is courtesy Energy, Mines and Resources Canada. Used with permission.